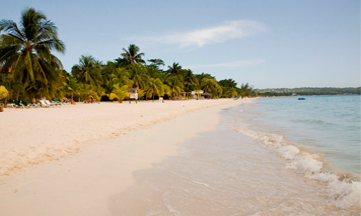 British Airways Holidays is Jamaica’s top selling UK Tour Operator. 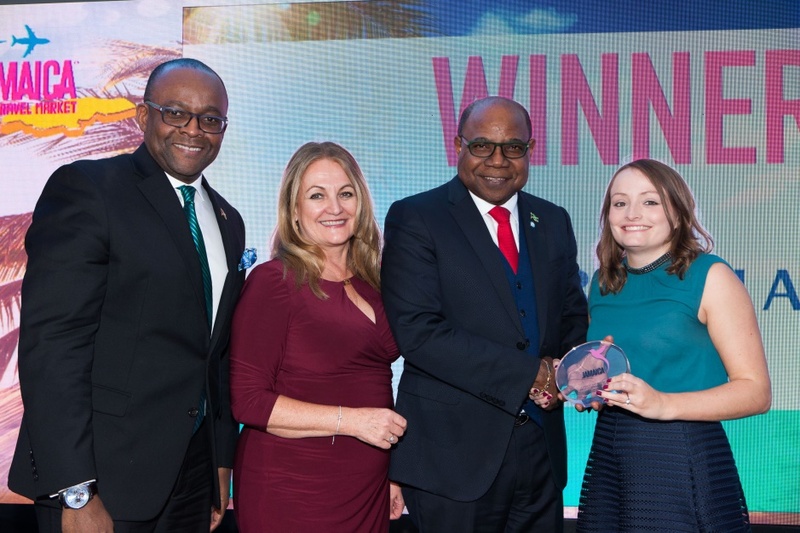 Above, Rikki Partridge receives the award from left: Donovan White, Director of Tourism; Elizabeth Fox, Regional Director UK/Northern Europe and Minister of Tourism, Edmund Bartlett. 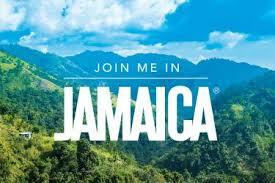 Best At Travel is the winner in the UK Long Haul Specialist Tour Operator Category of the Jamaica Travel Market Awards. 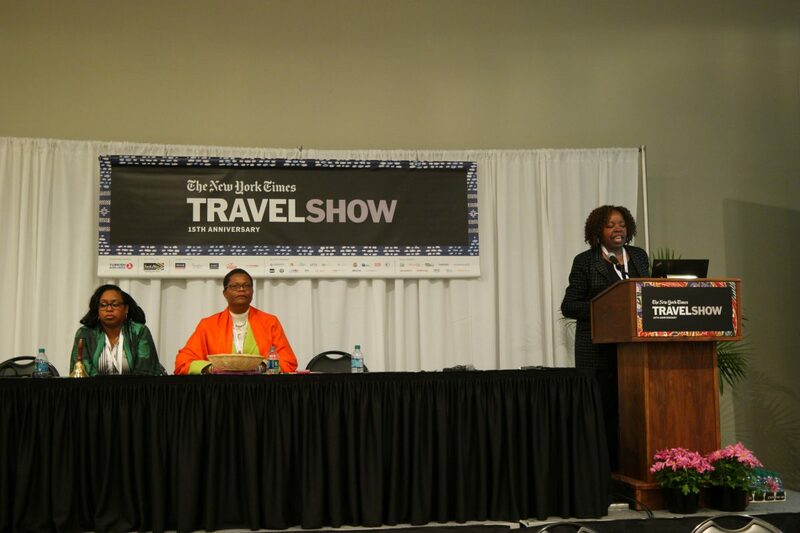 At right, Josh Peacock collects the award on behalf of Best At Travel. 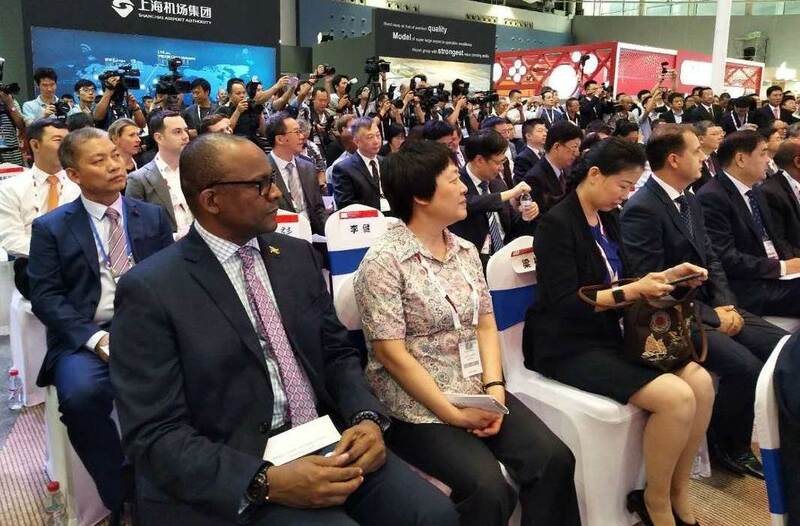 Sharing in the moment are from left: Donovan White, Director of Tourism; Elizabeth Fox, Regional Director UK/Northern Europe and Minister of Tourism, Edmund Bartlett . 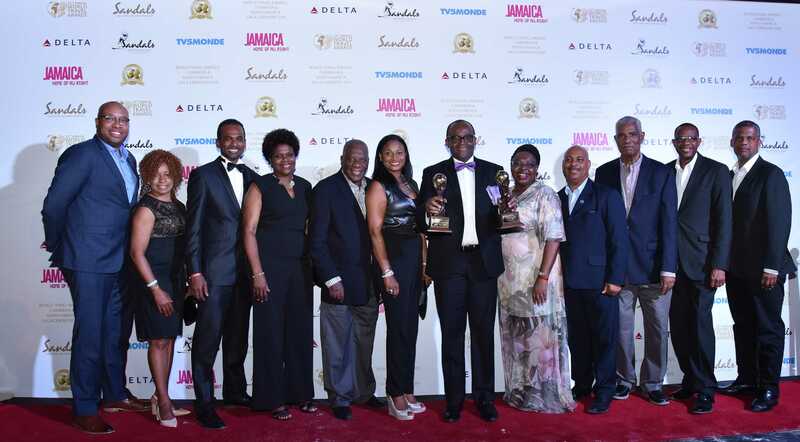 TEAM TOURISM - The tourism team turned out to celebrate the successes of Destination Jamaica at the World Travel Awards Caribbean & North America Gala Ceremony. 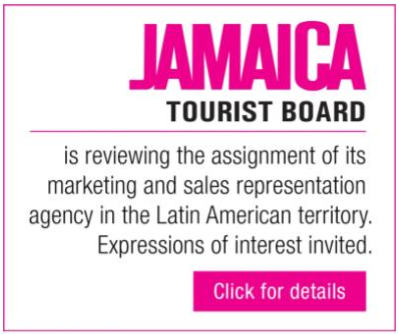 The smiles, tell the story, of how happy they are to promote Jamaica’s award winning tourism product. Celebrating with Donovan White Director of Tourism (with awards), are from left: Delano Seiveright, Senior Communications Strategist to the Minister of Tourism; Lorna Robinson, Promotions and Events Manager, Jamaica Tourist Board; Dr Carey Wallace, Executive Director, Tourism Enhancement Fund; Jennifer Griffith, Permanent Secretary, Ministry of Tourism; Godfrey Dyer, Chairman, Tourism Enhancement Fund; Odette Dyer, Regional Manager, Jamaica Tourist Board; Essie Gardner, Marketing Communications Manager, Jamaica Tourist Board; Errol Jones, Chief Financial Officer, Jamaica Tourist Board; John Lynch, Chairman, Jamaica Tourist Board; David Dobson, Senior Director, Technical Services, Ministry of Tourism and Peter Mullings, Head Technology and Administration, Jamaica Tourist Board. 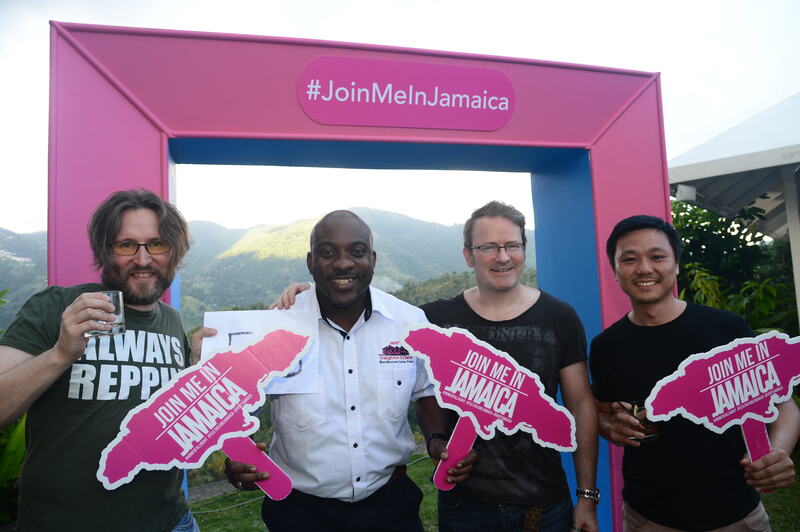 Experience Jamaica - Crew members of Eurowings happily posed with the gift bags they received during the VIP reception held to welcome them at the Sangster International Airport. 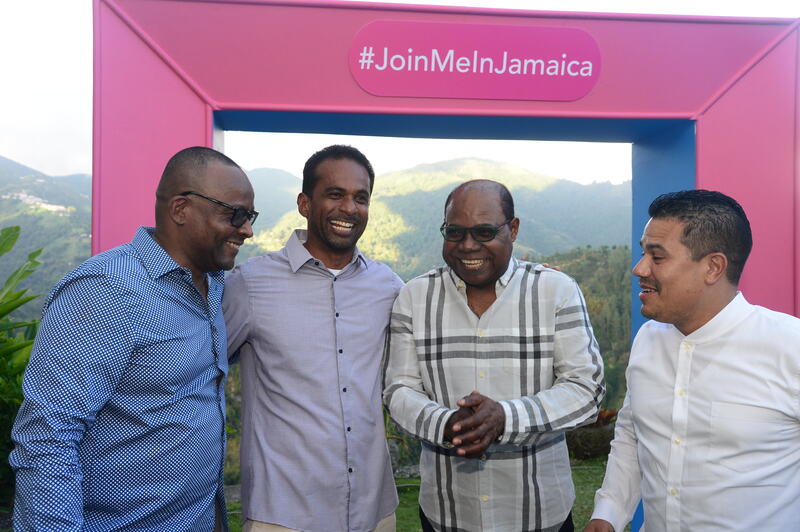 They are joined by Director of Tourism, Donovan White (fourth left); His Worship the Mayor Councillor Homer Davis, Mayor of Montego Bay (fifth left); Minister of Tourism, Hon Edmund Bartlett (seventh left) and Dr Rafael Echevarne, CEO MBJ Airports Limited. 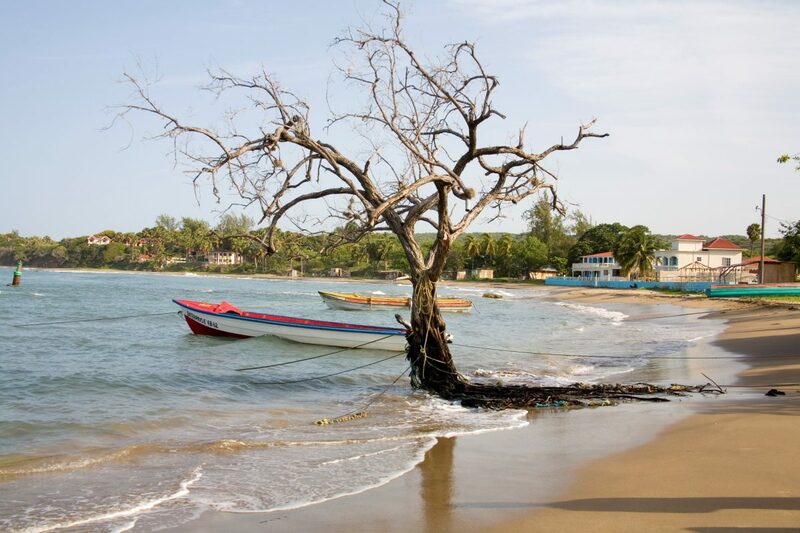 The reception recognized Eurowings’ new service from Munich, Germany to Montego Bay and Copa Airlines’ expanded daily services from Panama to Montego Bay. 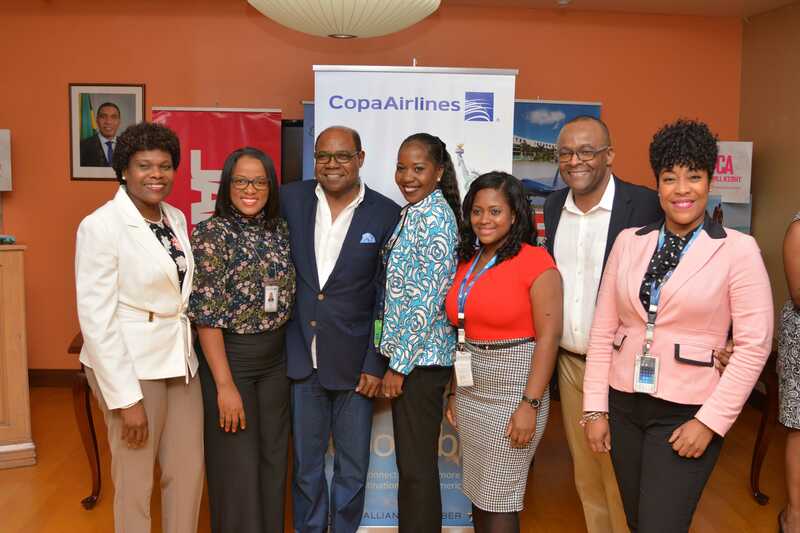 Thanks for partnering with us - Minister of Tourism, Hon Edmund Bartlett (third left), Permanent Secretary in the Ministry of Tourism, Jennifer Griffith (left) and Director of Tourism, Donovan White (second right) were happy to welcome the staff of Copa Airlines to the reception. 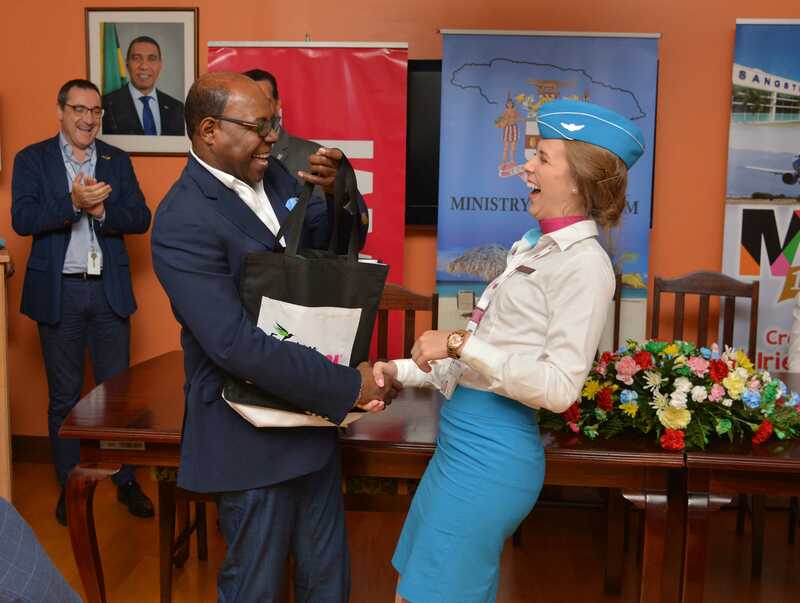 Something to laugh about - Minister of Tourism, Hon Edmund Bartlett has this Eurowings flight attendant in rapturous laughter as he presents her with a Jamaica gift bag during the welcome reception for the members of Eurowings and Copa Airlines crew. 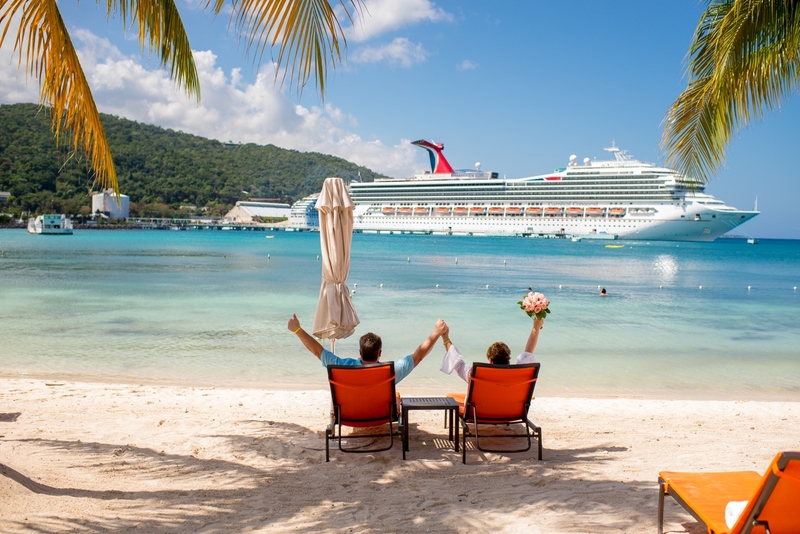 Welcome to Jamaica - Before the welcome reception, passengers disembarking the flights were presented with a Jamaica token of a beaded necklace. 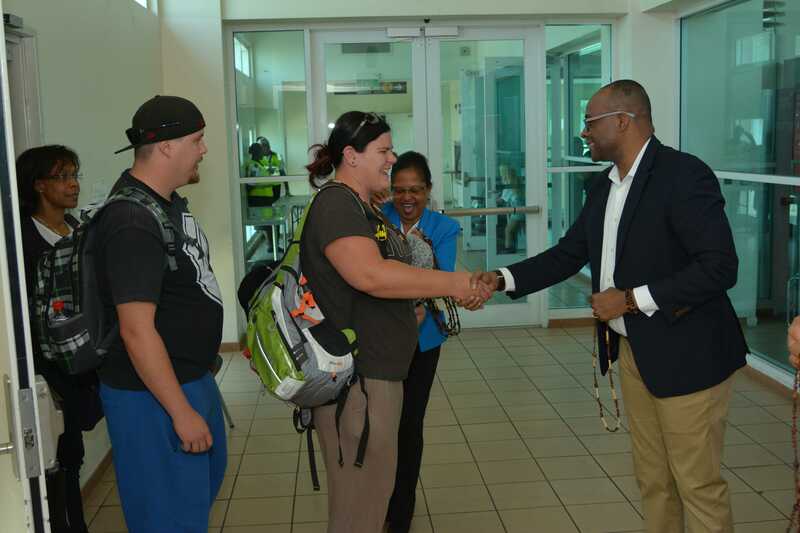 Above, (right), Director of Tourism, Donovan White, greeted these enthusiastic passengers before placing the necklace around their necks. 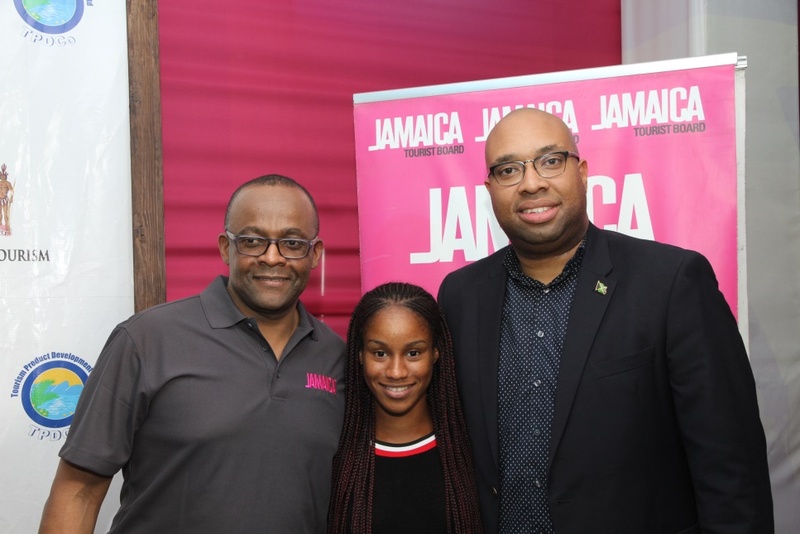 Sprint sensation Briana Williams (centre) joined the festivities at the JTB Booth at Reggae Sumfest, and was quite a hit with her recent performance on the track. 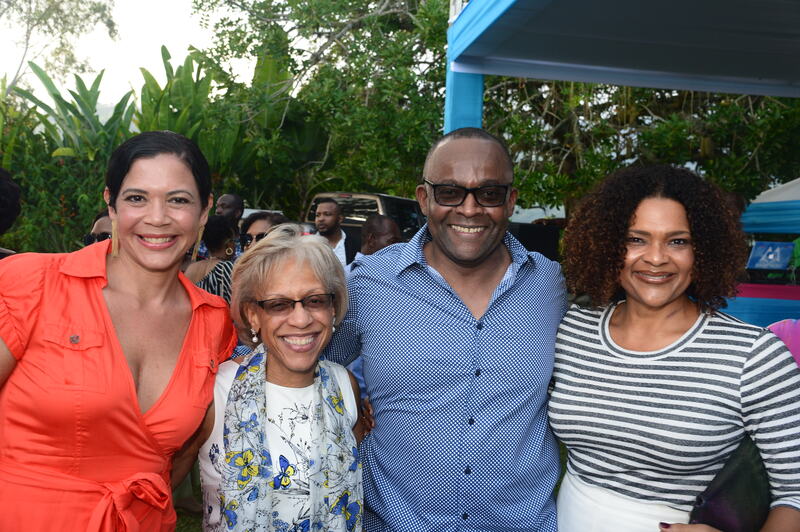 Here she is captured with Director of Tourism Donovan White (left) and Special Advisor to the Minister of Tourism Delano Seiveright. 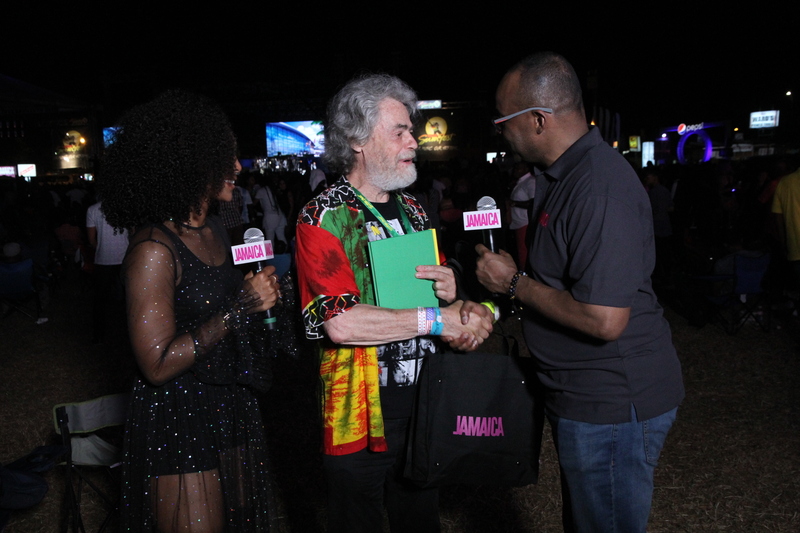 Director of Tourism, Donovan White (left) presents Bob Marley historian, Roger Steffens (centre) with a gift bag during an interview with JTB Facebook Live Streaming host Sakina Deer (left). 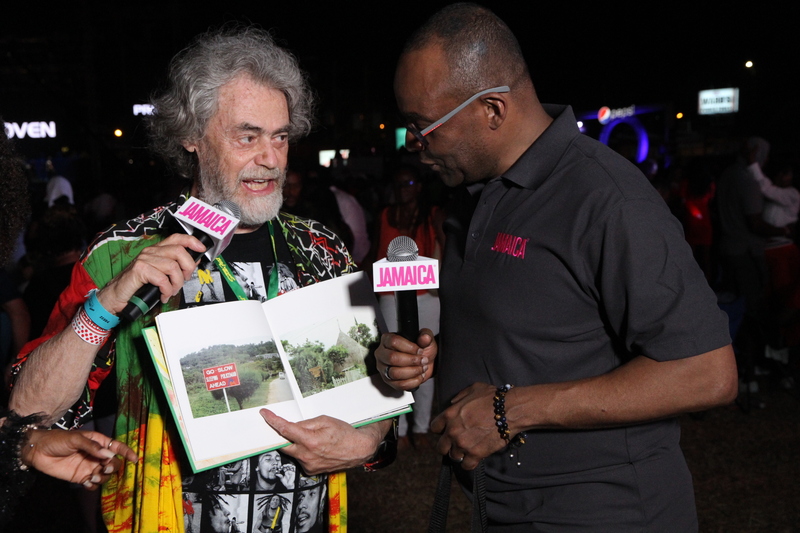 Steffens enthralls Director of Tourism Donovan White with his collection of select photographs captured over the last 40 years. 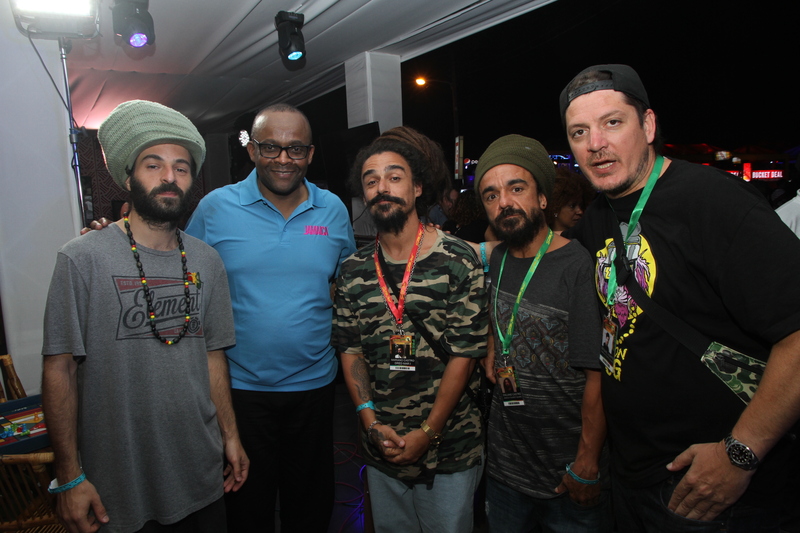 Director of Tourism Donovan White (2nd from left) plays host to Argentinian Reggae Artiste, Dread Mar I (centre) when he and his team visited the JTB Reggae Sumfest booth on Friday night. 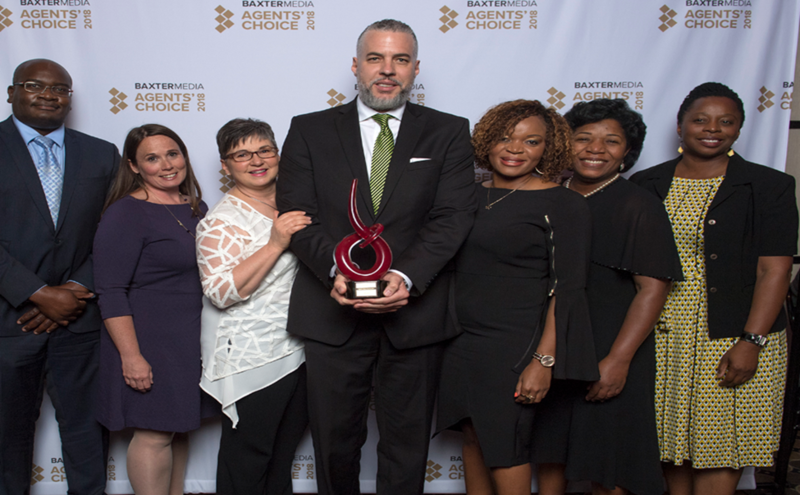 Members of the Jamaica Tourist Board team in Canada led by Philip Rose, Regional Director (centre) pose with the “Best Caribbean Destination” award at Baxter Travel Media’s annual Agents’ Choice Awards Gala in Toronto. 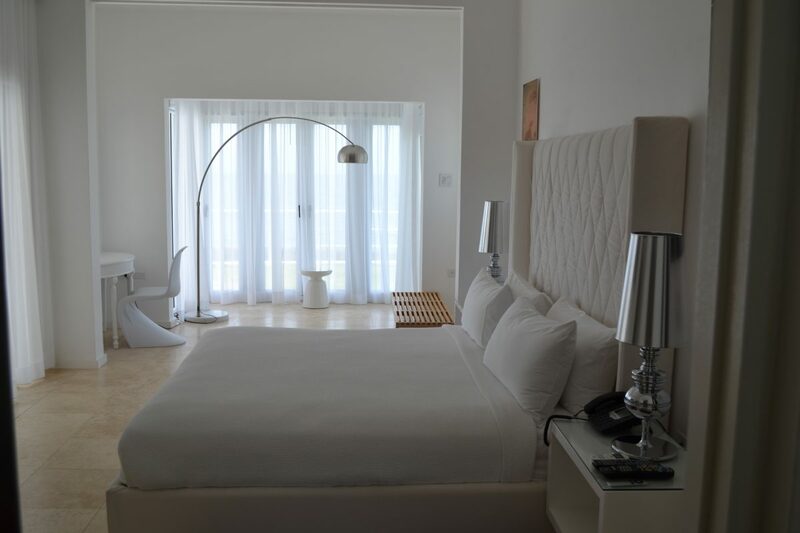 Others pictured left to right: Dan Hamilton, Emma Madsen, Louise Paquette, Judy Nash, Jacqueline Marshall and Raquel Queensborough. 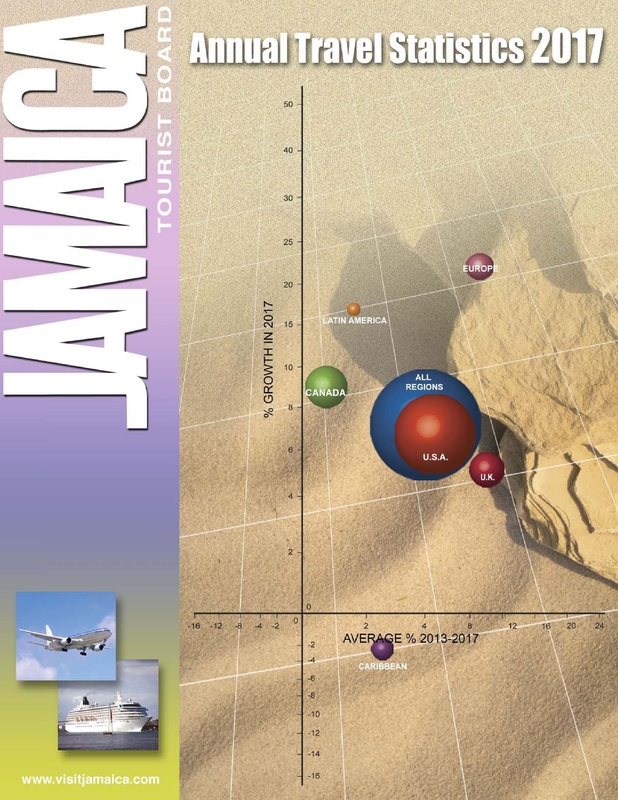 The Jamaica Tourist Board was awarded Best Tourist Board (JTB) in Canada by the readers of TravelPulse Canada at a gala event in Toronto. 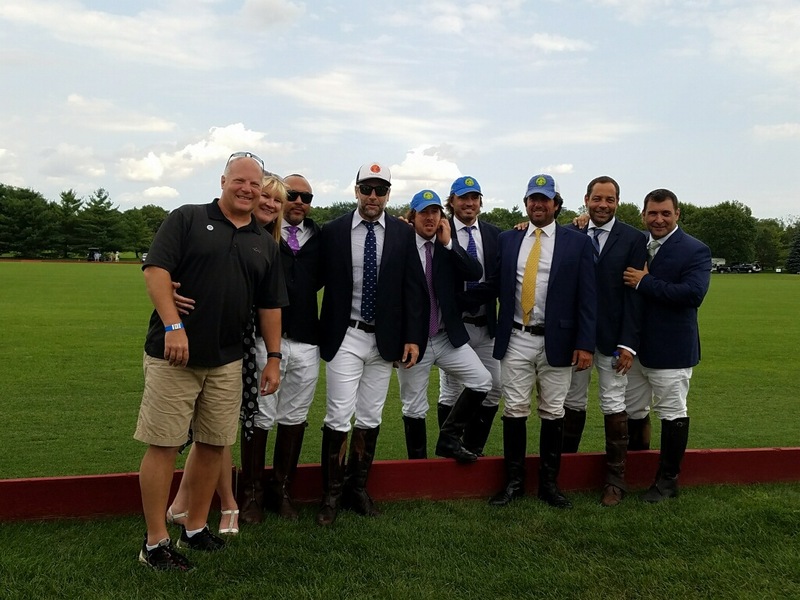 Above, members of the JTB Canada team are in a celebratory mood as they pose with the award. 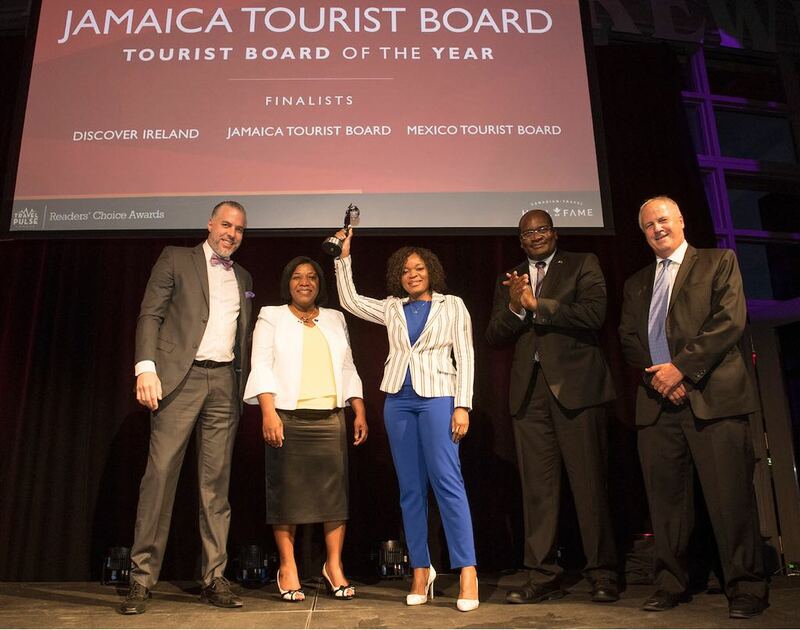 From left are: Philip Rose, Jacqueline Marshall, Judy Nash, Dan Hamilton and John Kirk, TravelPulse Canada editor, who presented the award. 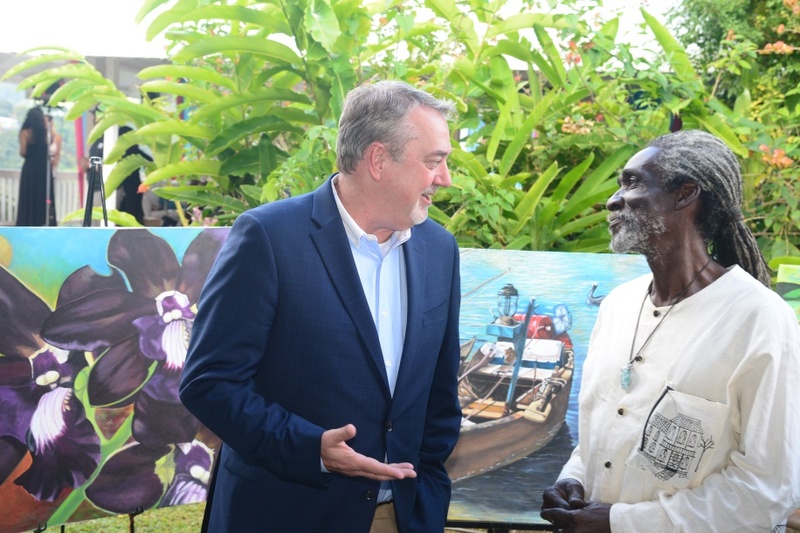 Jimmy Chaffin(left) of Finn Partners and creative director and executive producer of the Join Me In Jamaica marketing campaign converse with Ras Natango (right) one of the personalities featured in the campaign. 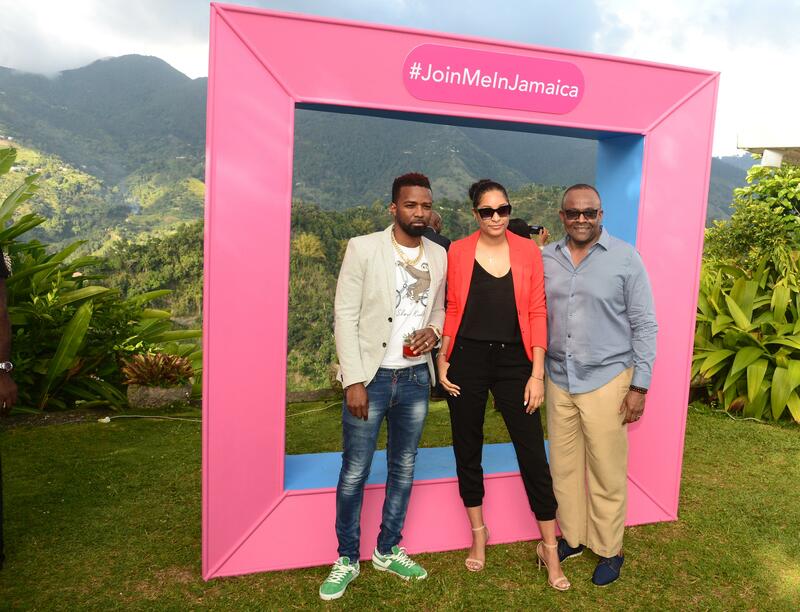 Donovan White (right) Director of Tourism, pause for a photo op with Konshens (left) dancehall artiste and also one of the personalities featured in the Join Me In Jamaica campaign and Ariel MacFarlane of Solid Agency. 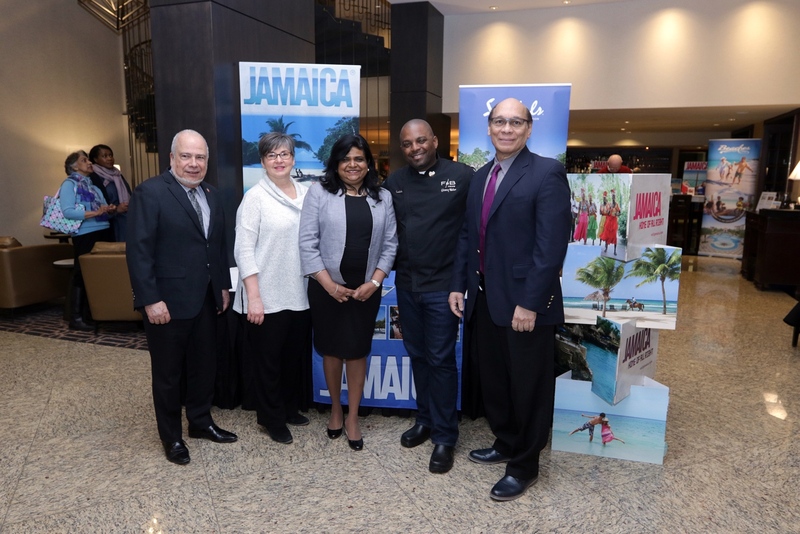 (L-R): His Excellency Frantz Liautaud, Ambassador of the Republic of Haiti and Dean of the CARICOM Group; Louise Paquette, Business Development Manager for the Jamaica Tourist Board; Her Excellency Janice Miller, Jamaica’s High Commissioner to Canada; Glenroy Walker, Executive Chef, Sandals Resorts International; and His Excellency Garth Chatoor, High Commissioner for the Republic of Trinidad and Tobago. 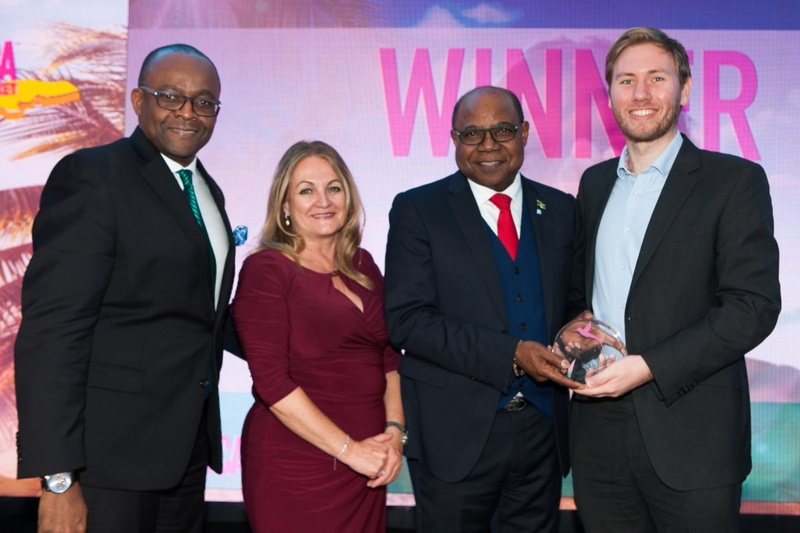 On hand to collect the award on behalf of Jamaica for Best Tourism Board, Overall from left to right: Christopher Dobson, Business Development Officer, Northeast USA; Donnie Dawson, Jamaica’s Acting Director of Tourism; Marcia Sinclair, District Sales Manager, Northeast USA; and Kenton Senior, Business Development Officer, Northeast USA. 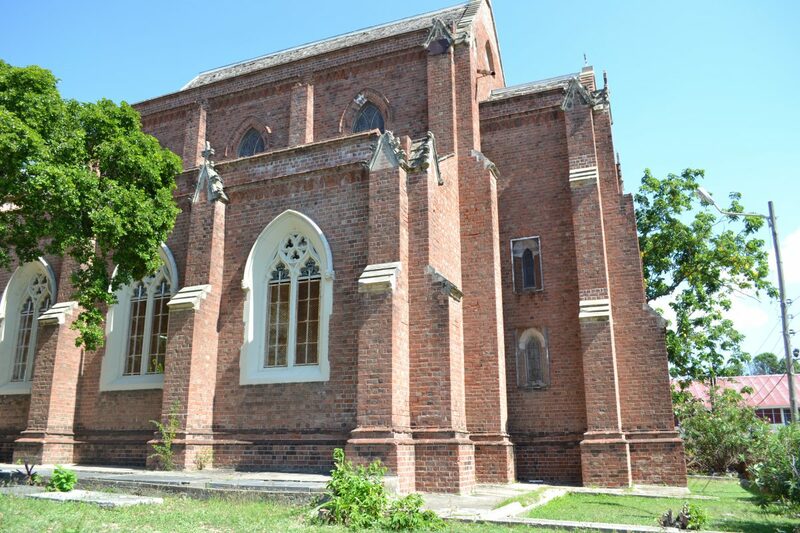 JAMAICA TOURIST BOARD FACEBOOK CAMPAIGN EARNS COUPLE JAMAICAN TRIP: The prize-winning Canadian couple from Ontario was thrilled to renew their vows in Jamaica after 25 years of marriage. 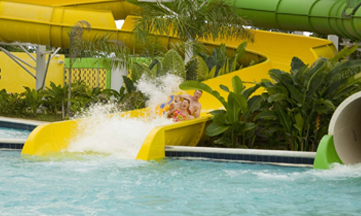 The ceremony was held at Moon Palace Jamaica Grande and flights were courtesy of Air Canada Vacations. 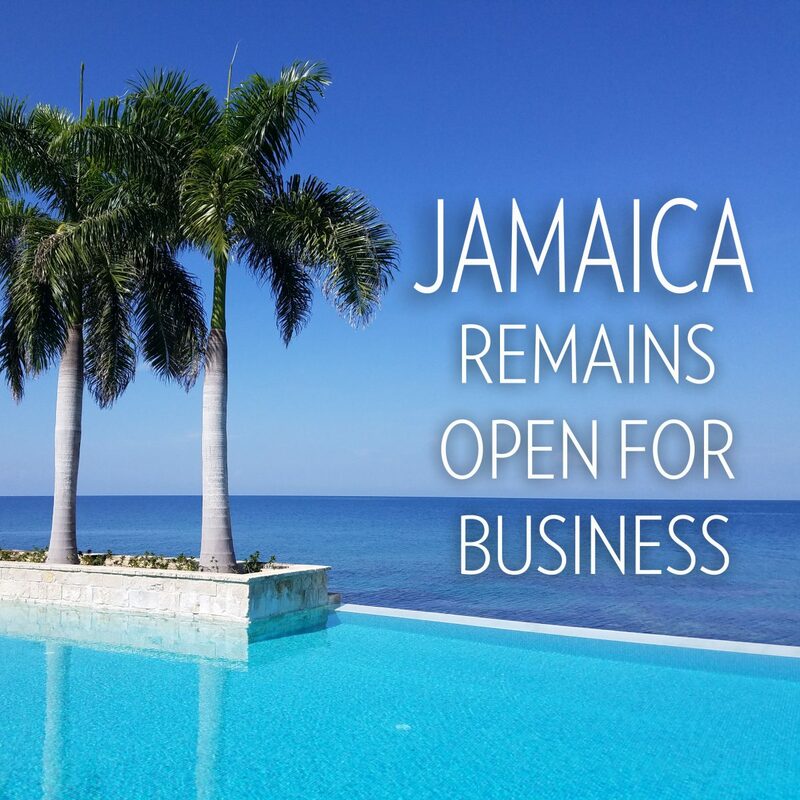 JAMAICA WINS BIG AT 2017 TRAVVY AWARDS- Jamaica captured the spotlight at the 2017 Travvy Awards in New York copping four gold awards. 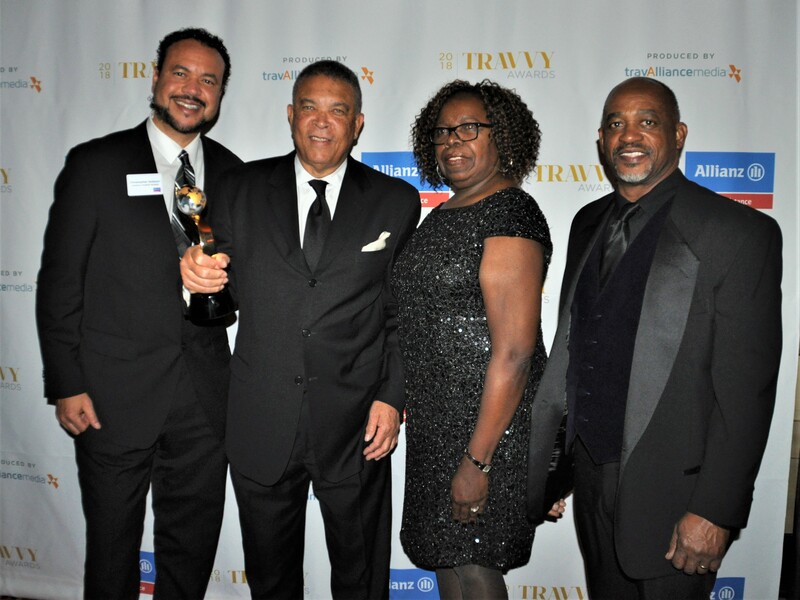 On hand to collect the awards, from left to right: Donnie Dawson, Deputy Director of Tourism, Sales at the Jamaica Tourist Board (JTB); Marcia Sinclair, District Sales Manager, Northeast USA; Christopher Dobson, Business Development Officer, Northeast USA; Kenton Senior, Business Development Officer, Northeast USA and Mark Murphy, President and CEO of travAlliancemedia.